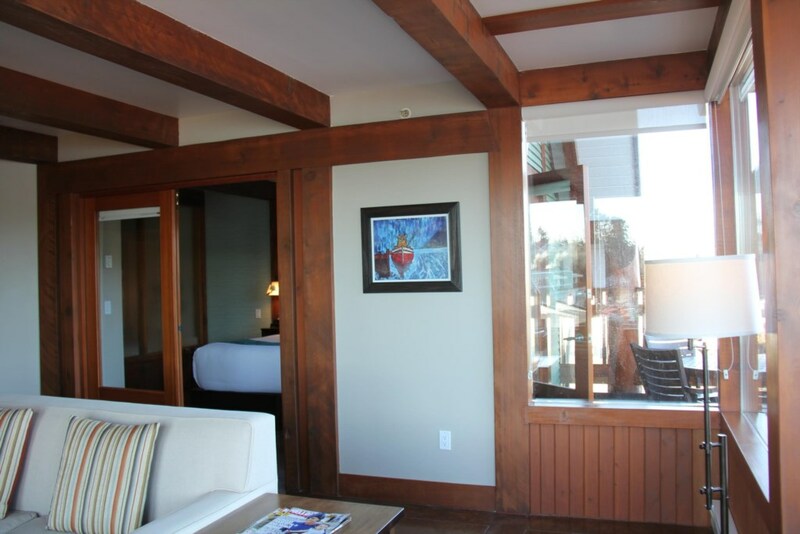 Safe Harbour Suite is a large 1 bedroom oceanfront property in a fantastic location! 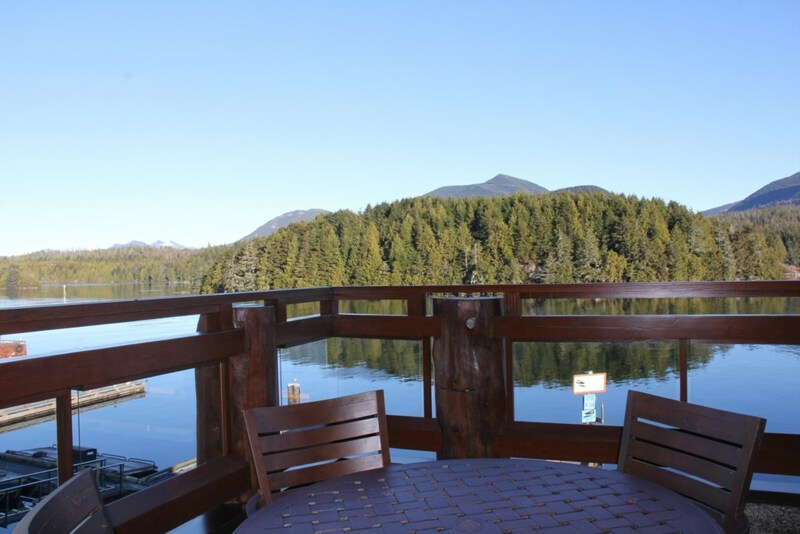 This rental is a deluxe unit in the beautiful Whiskey Landing complex. 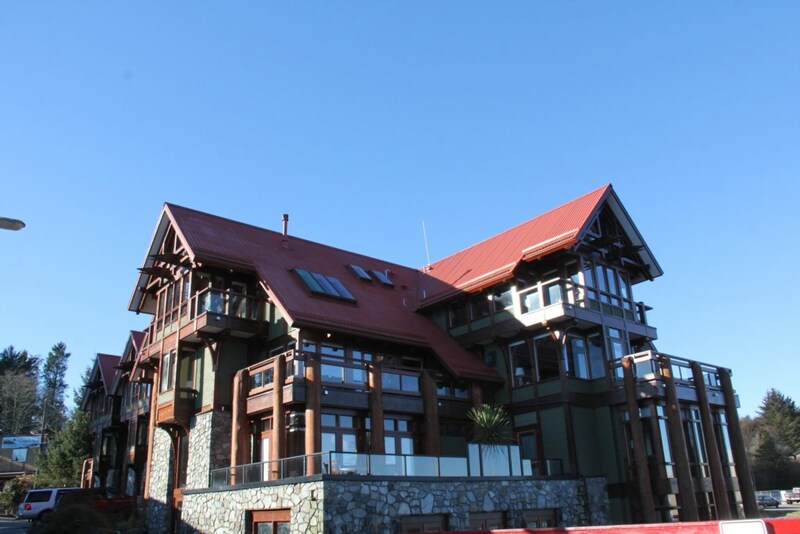 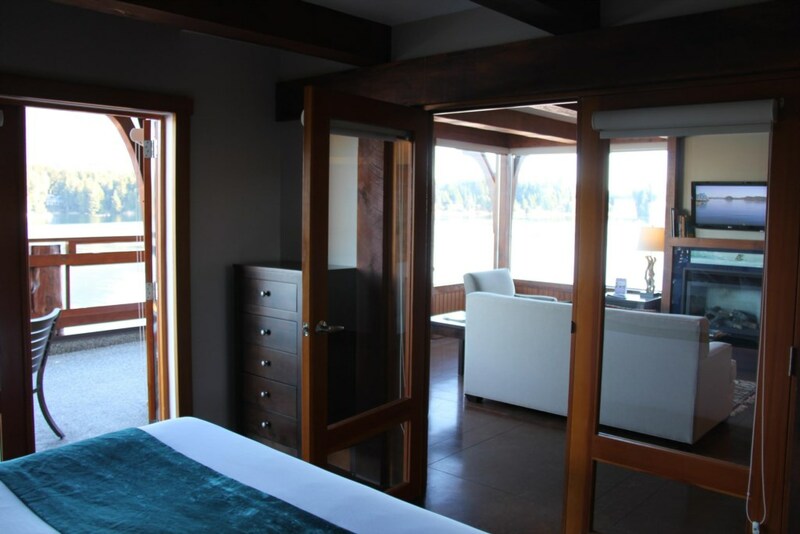 Situated on the seaside corner of the building with a large private seaside deck! 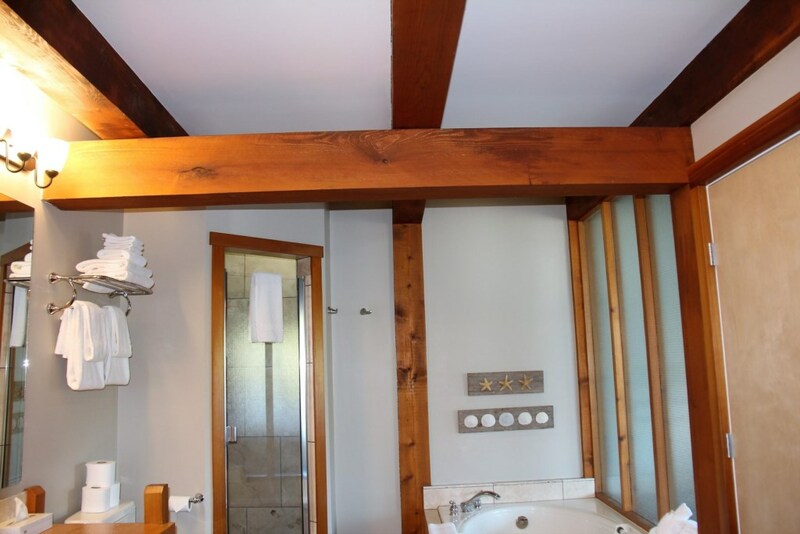 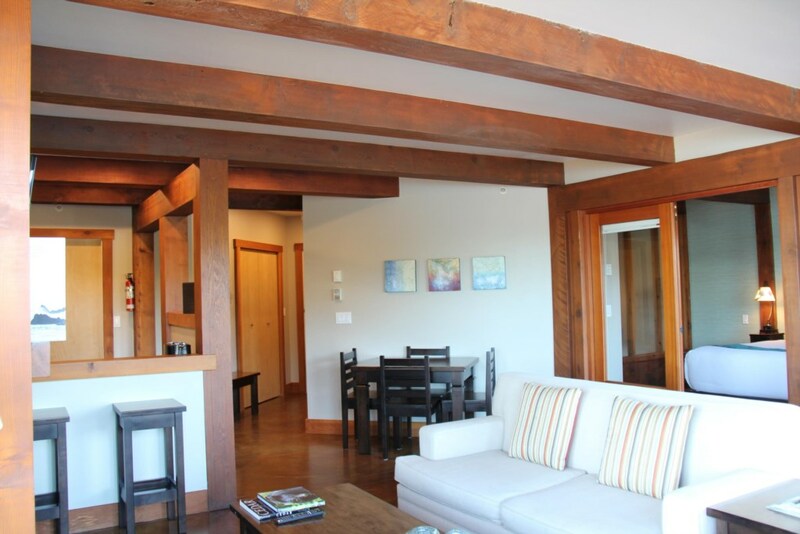 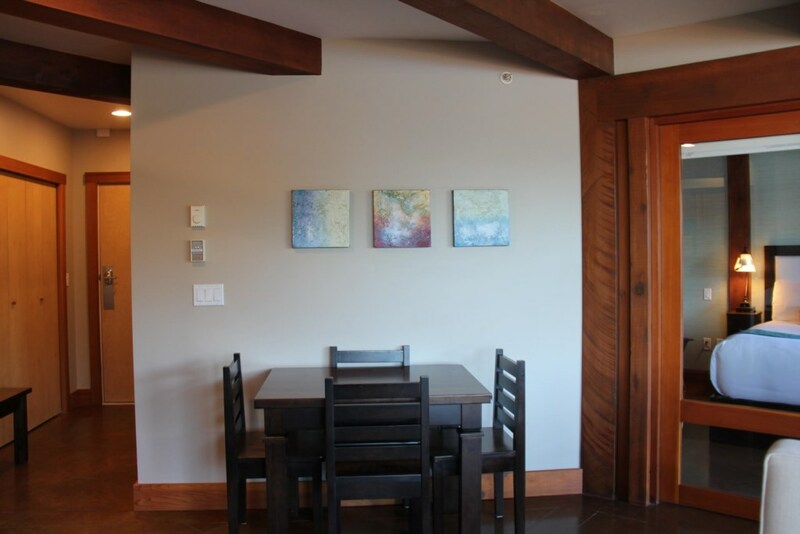 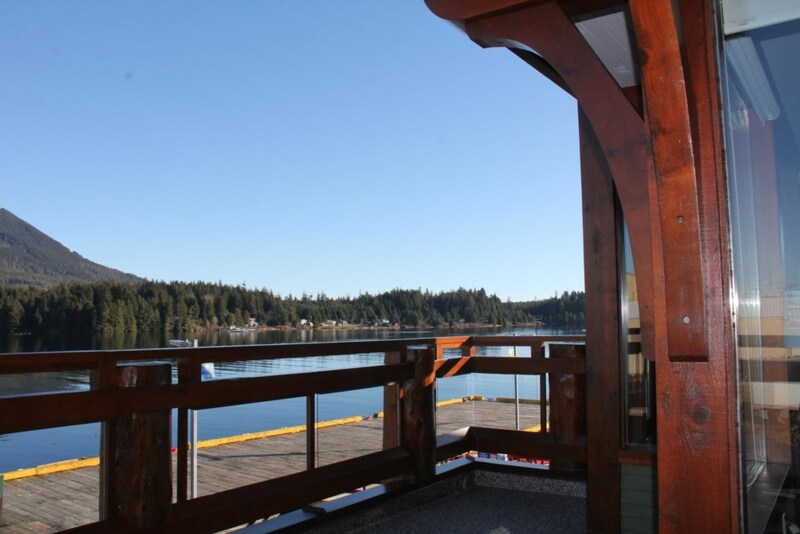 This very popular oceanfront condo is nestled between Ucluelet's famous Whiskey Dock and the Ucluelet aquarium. 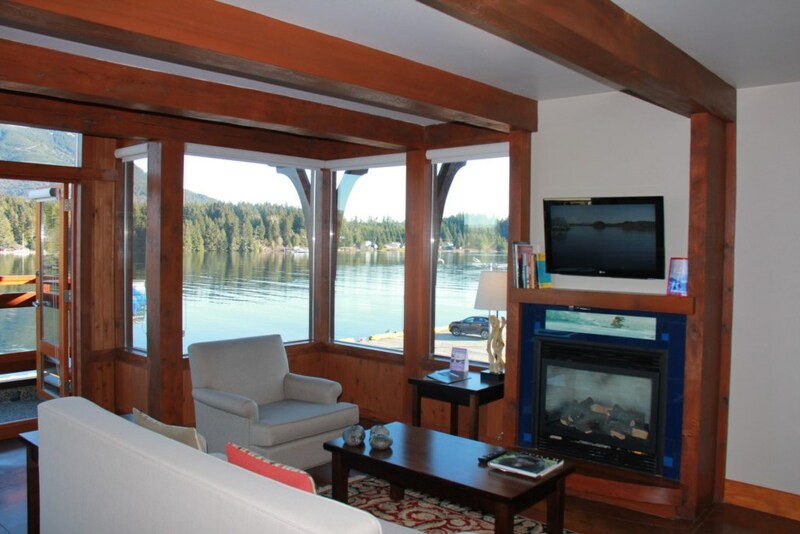 The abundant wildlife and boats/planes viewable from the large windows and seaside patio make Safe Harbour your go too! 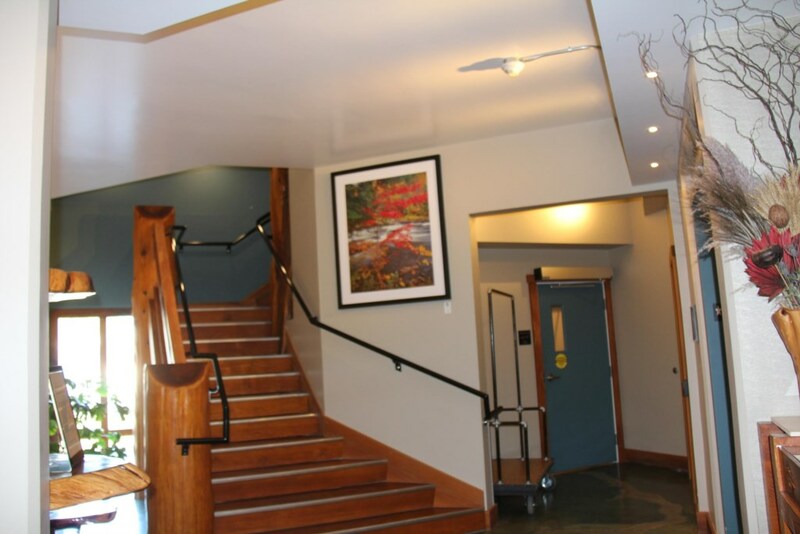 Parking and elevator make Safe Harbour easy and convenient and the cental location means you are steps from galleries, shops and dining! 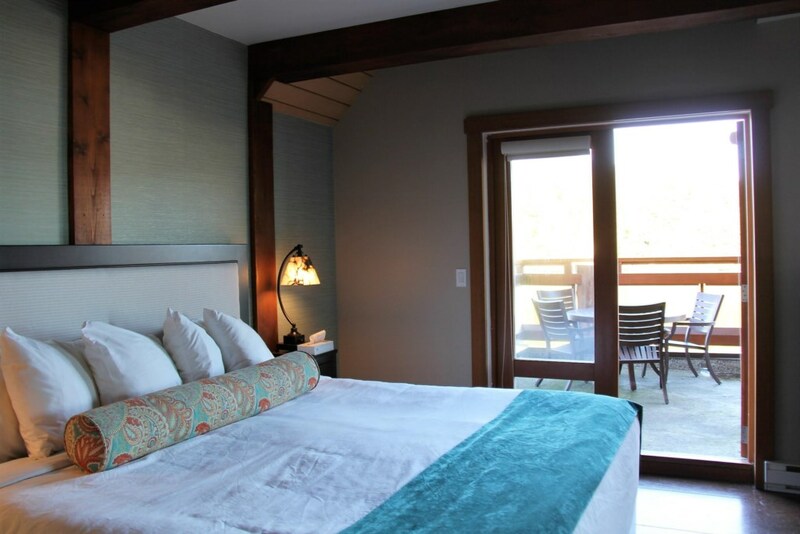 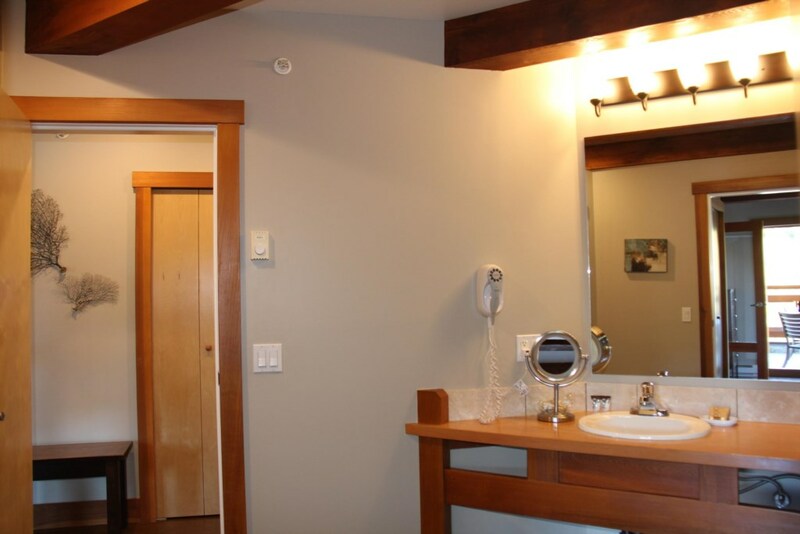 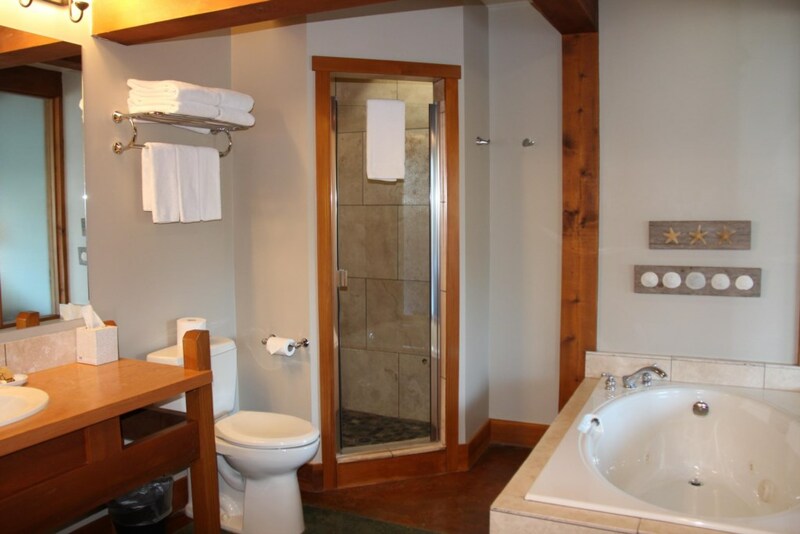 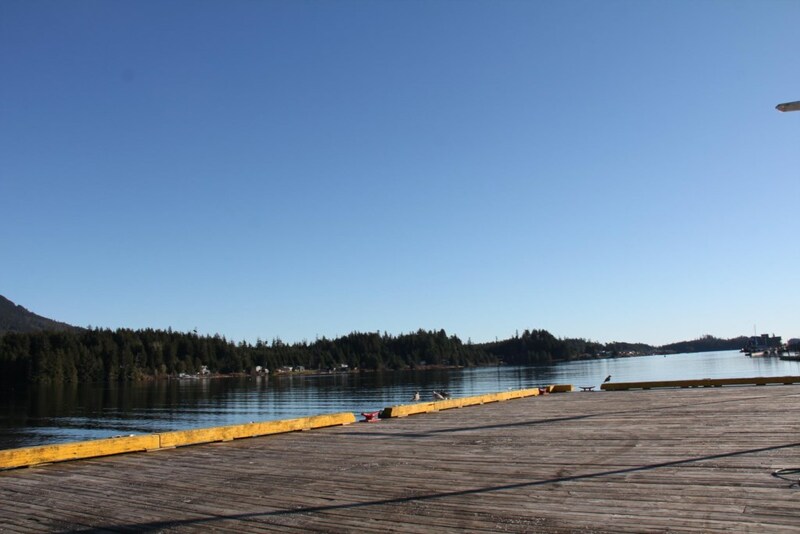 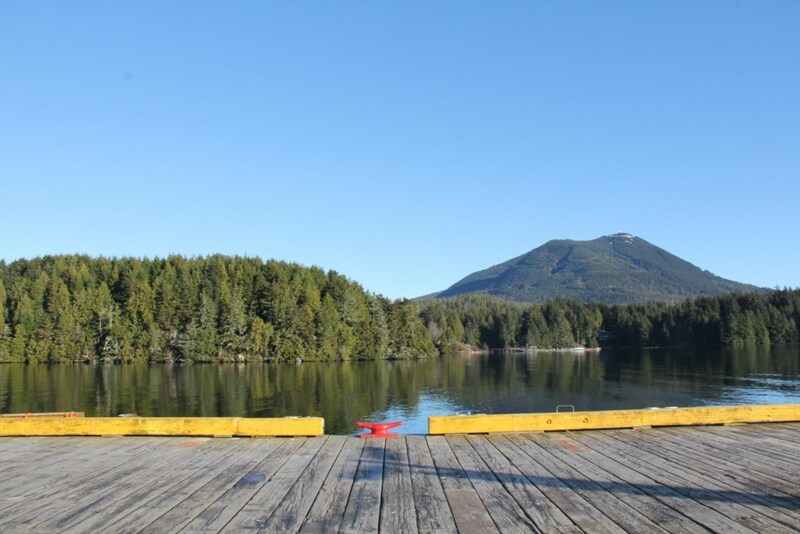 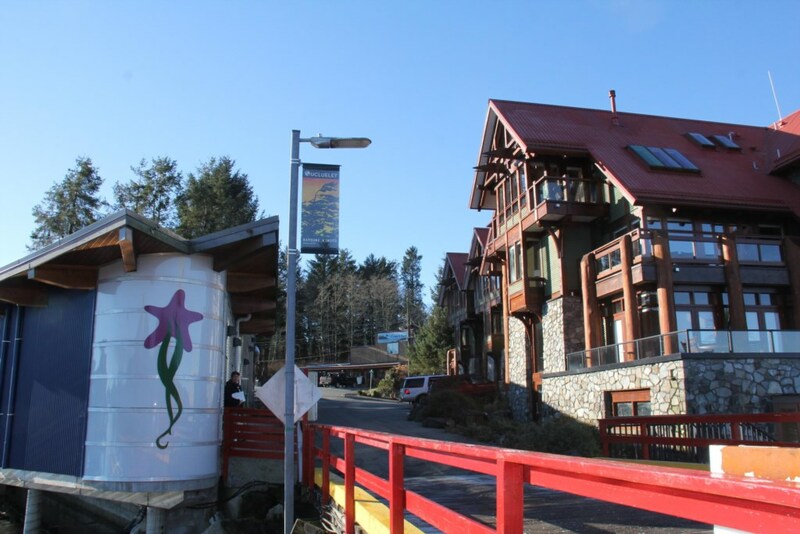 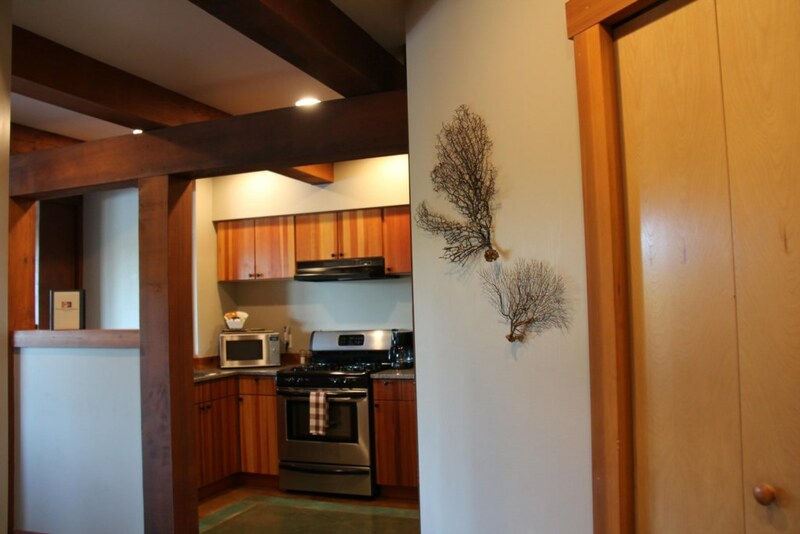 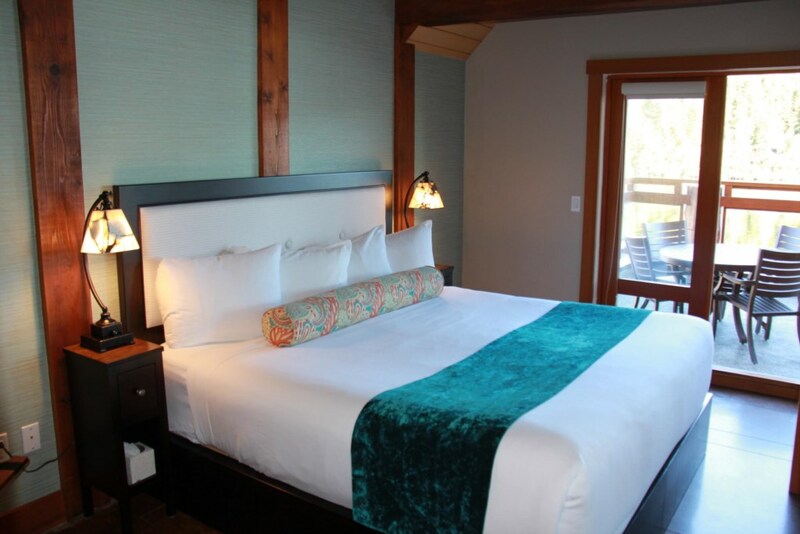 Safe Harbour Suite is a large 1 bedroom oceanfront property in a fantastic location right in the heart of Ucluelet! 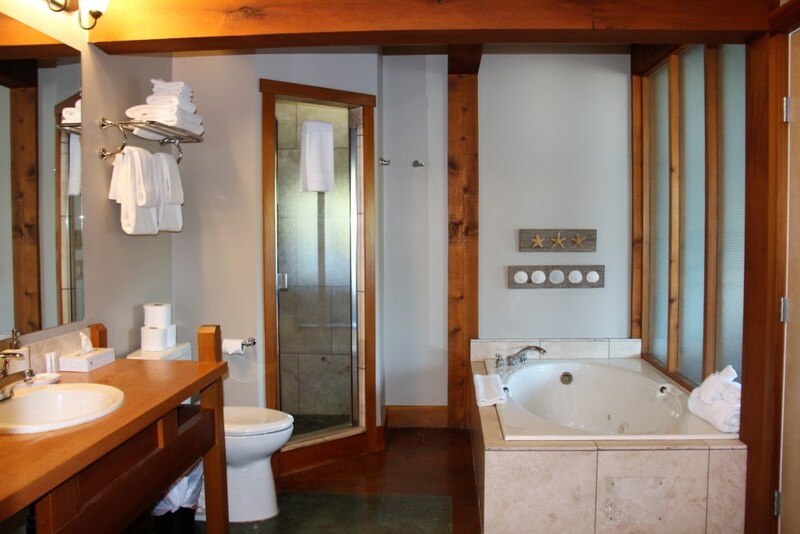 This rental is a deluxe unit in the beautiful Whiskey Landing complex. 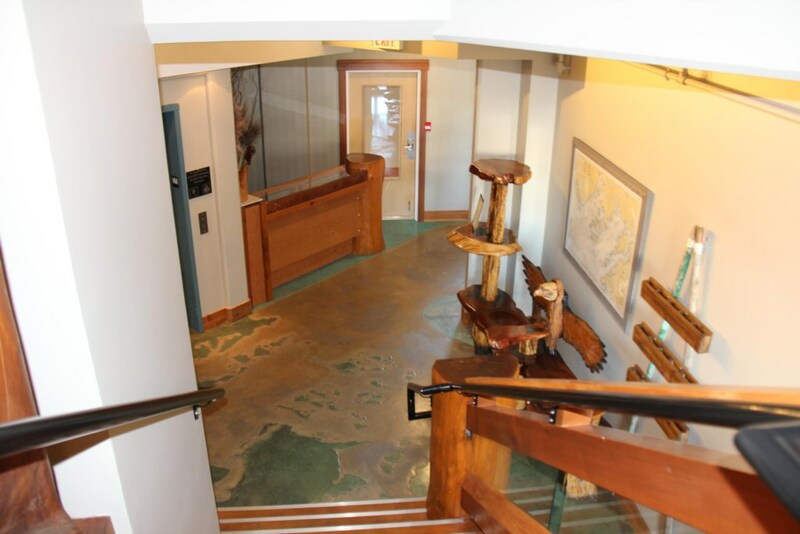 Located in heart of Ucluelet, very secure and private building with all shops, galleries and tours right at your fingertips!